If you’re a Tesla (NASAQ: TSLA) bear, you’ve been having a good year, so far. 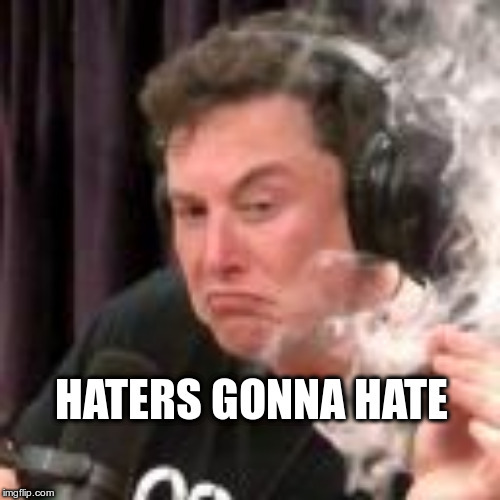 Between battles with the SEC and lower-than-expected delivery numbers, Elon Musk and Tesla have recently been the target for extreme criticism – mostly launched by those who have been excessively critical of the company since it first went public at $19.00 a share. But I’m not here to bury Tesla. Plenty of others are doing that. I’m here to praise it. Because no matter how bearish you might be on Tesla, there’s one thing the company continues to do that sets it apart from the traditional, and still very much complacent, auto industry: It’s constantly upgrading its products to make them better. Last week we learned that Tesla is working on a new electric motor upgrade for its Model S and Model X. The new upgrade will allow Model S and Model X owners to get a higher efficiency, moving from about 93% to 97%. And this comes on the heels of the company’s announcement back in March, which promised a software update on the Model 3 that’ll boost its range by 15 miles. Say what you want about Tesla, but the company is always actively looking to offer more value to its customers, even after they’ve already bought the vehicles. No other car company does this. And this is one of the reasons that Tesla has such a loyal customer base. The fact is, Tesla has built a brand that no traditional auto-maker can touch. And the value of this brand will always overshadow all the negative press the company gets anytime it hits a roadblock. Now I’m not a shareholder, and wouldn’t buy shares of Tesla at the moment. As an investment, there’s just not enough upside potential in the near-term. That being said, investors should understand that, despite all the bashing from armchair analysts and perpetual short sellers, Tesla is still very valuable. And that value should not be trivialized because of some stupid tweets and a disappointment in last quarter’s deliveries.